Each Wonderfully Content site is designed for your business. With customisable options for pages, blog posts, menus, galleries and more, your site will look just how you like it. And all our sites look great on mobile too, of course. We understand that your business is your baby. Forget cookie-cutter designs or amateurish-looking blogs. We build the great-looking website you want, that reflects the ethos of your business. Of course, digital is more than just a website. If you need content, our team can also work on blog posts, social media, email and more. Need proof? Check out the examples of our work. Don't get stung with ongoing charges for simple changes. We'll give you all the tools you need to make small changes yourself, saving you a chunk of change. 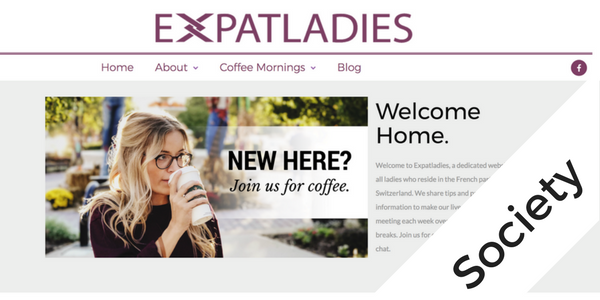 Need a website for your group or society? We can help. Create a website that works for you and your friends which includes a blog, social links, email and more. 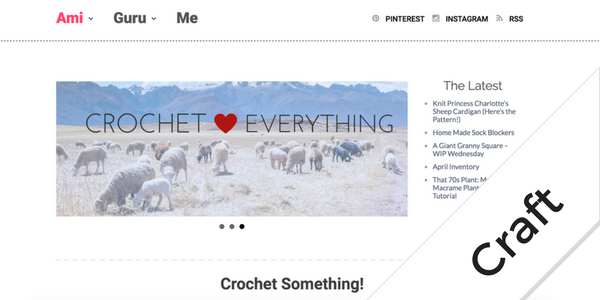 Show off your stuff with a fantastic website highlighting your craft or hobby. Intergrate email, and even place ads to monitize your passtime. 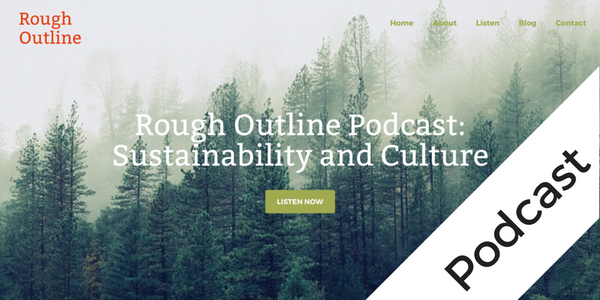 Create a beautiful website for your podcast, like the one featured here. With pages for transcripts, embedded audio player, and a blog. And of course, it looks great on mobile too. Create more than just a blog. Create a website like the one featured here. As well as blog posts arranged by category, the author has room to expand her website as her personal brand grows. Do you have more questions, or maybe you're ready to work with us? Get in touch using the form below, and we'll get back to you as soon as possible.